If you feel you’ve just been missing out on something where flooring is concerned, it might be time for you to look into carpet. The only soft-surface floor covering, it gives you tons of benefits, some of which have only been available a short while. Now, more than ever, it just makes sense to give this flooring a try. What better way to do that than to stop in and see for yourself? At Kelly’s Carpet Omaha, we believe in providing quality and service that is unsurpassed. We are a family owned and operated, full service flooring store. In addition to providing you with the perfect floor covering, we also offer installation services, and fully support our customers long after their flooring is in place. From our showroom in Omaha, Nebraska, we service the areas of Omaha, Elkhorn, NE, Papillion, NE, Ralston, NE, Bennington, NE, and Bellevue, NE. We hope to soon serve you as well, and we invite you visit us at our showroom at your convenience. Carpet is an excellent choice for nearly every room in your home. It adds a homey and inviting elegance to bedrooms, living areas and dens alike. With an array of different fibers, cuts, colors and designs, you’re sure to find a product that meets your needs perfectly. Be ready to answer a few questions about your lifestyle, as your flooring professional seeks to help match you to the perfect floor covering. Homeowners have often avoided this flooring in the past for fear of stains, which was a valid reason in certain circumstances. However, these days, more and more manufacturers are offering flooring that has stain resistance built right into the fibers. That means that your protection against stains will not wear off or wash out, after several shampooings. Also, because it’s made into the fiber, spills and stains cannot soak into the floor and take hold, even if left to set for a few hours. In the same way that stain protection is manufactured in, you can also find brands that offer hypoallergenic fibers. As they trap allergens and hold them away from the allergy sufferers in your home, you’ll soon feel the difference these fibers make in a home. With flooring like this, every time you run the vacuum, you’re ridding your home of health hazards that used to float freely. 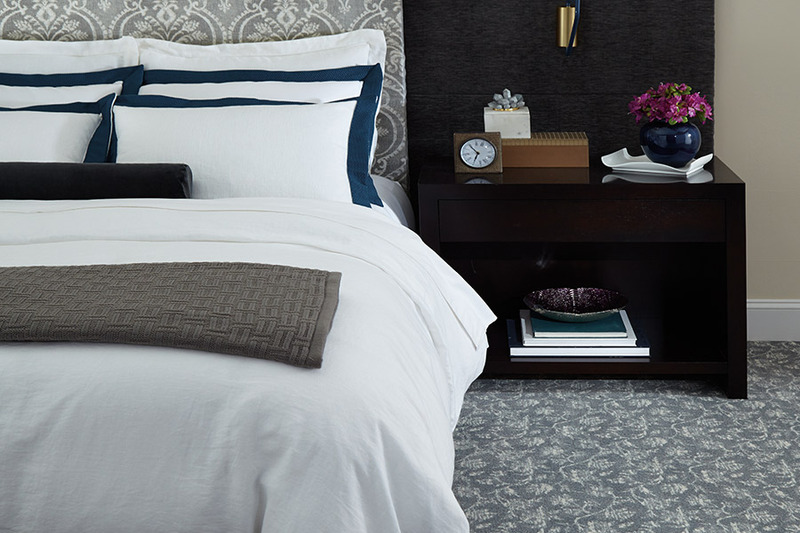 We offer luxurious carpeting in thousands of styles, colors, patterns and weaves. 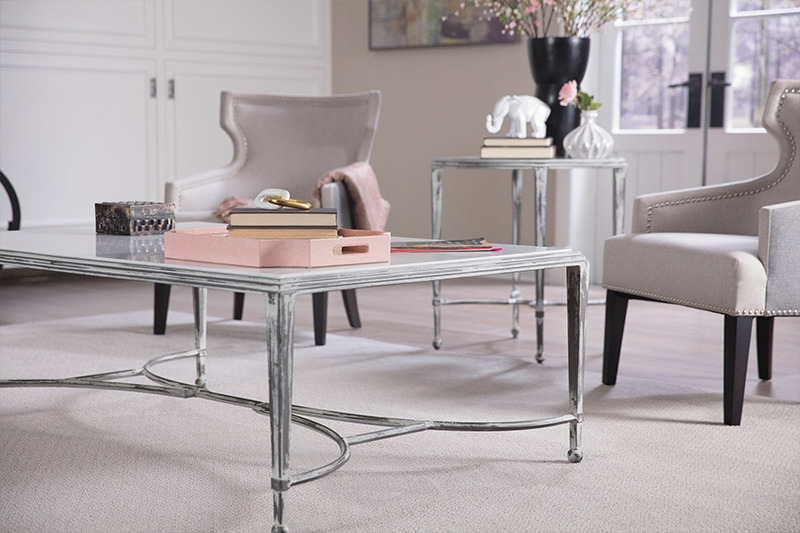 Our flooring specialists are prepared to help you sort through the options and find the perfect new carpet for your home! 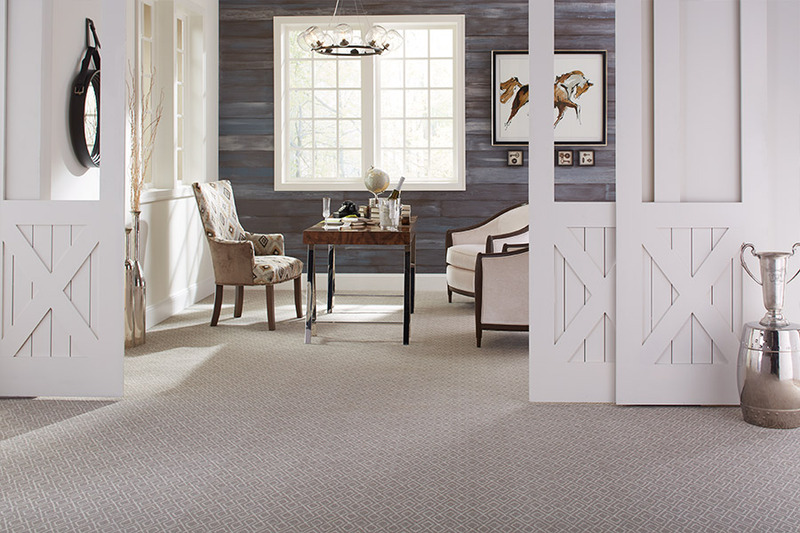 Kelly’s Carpet Omaha is a Mohawk dealer and Karastan Gallery, allowing us to draw on the 125-year history of Mohawk Industries’ craftsmanship and Karastan's legacy of quality. We also offer several other leading manufacturers. 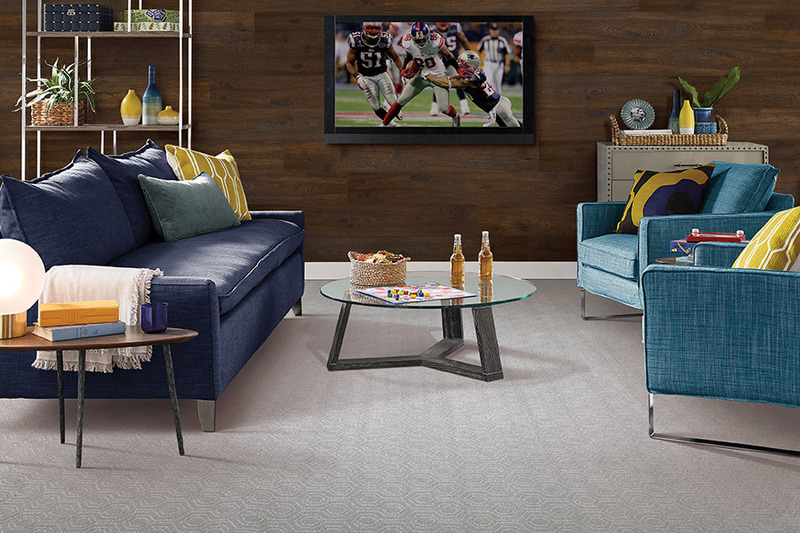 We guarantee you’ll find a new carpet that you’ll fall in love with at Kelly’s Carpet Omaha! Before making a decision about the type of carpet you want for your home, learn about common carpet types and the fibers from which they’re made! Understanding the basics will help you make the right choice for your lifestyle and budget. 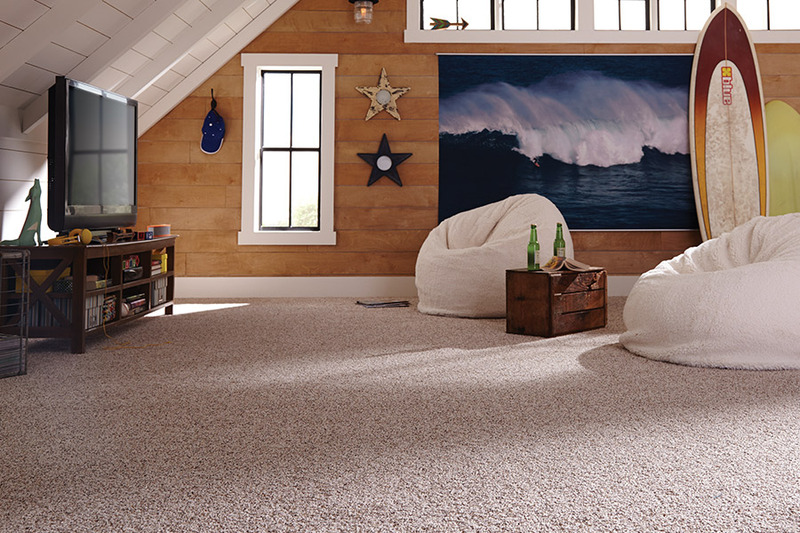 Let the experienced professionals at Kelly’s Carpet Omaha handle your carpet installation. Know what to expect before and during installation with our basic tips so you can ensure that everything goes smoothly. After investing time and money into the perfect carpet, be sure you know how to keep it looking good! We have some basic cleaning tips and answers to common questions about carpet care.